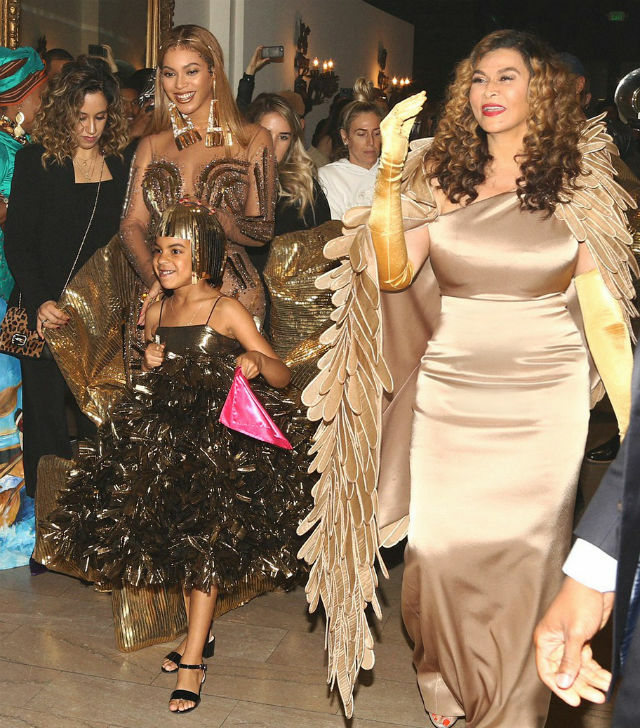 Blue Ivy is just like her mother Beyoncé , according grandma Tina Knowles-Lawson. on Monday, February 11, Lawson attended the National CARES Mentoring Movement’s For the Love of Our Children Gala where she spoke to Us Weekly about her grandchildren’s different personalities. 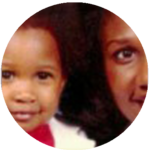 Tina previously revealed that Blue has been performing “since birth” and that “whatever she wants to do, she will definitely be able to do it because she’s good at a lot of things. 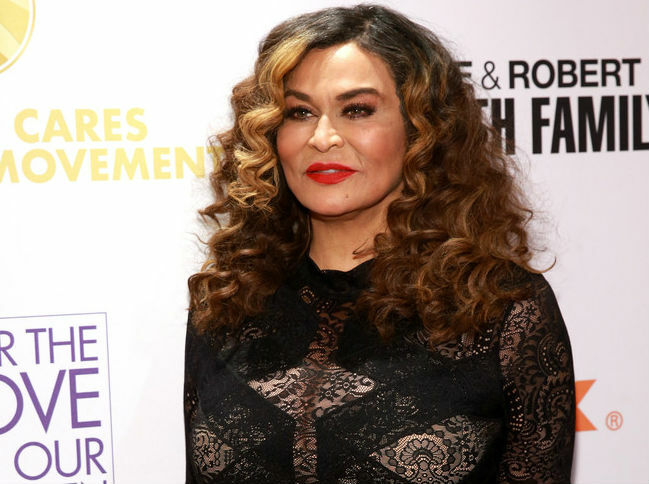 As for the couple’s twins, Beyoncé’s mom revealed that Sir and Rumi are like night and day. “The girl is really just going to rule the world, and the boy is kind of laid back and chills like the dad,” the fashion designer, 65, said. The Carter twins were born in June 2017 and since then, their parents have kept them out of the public’s eye. 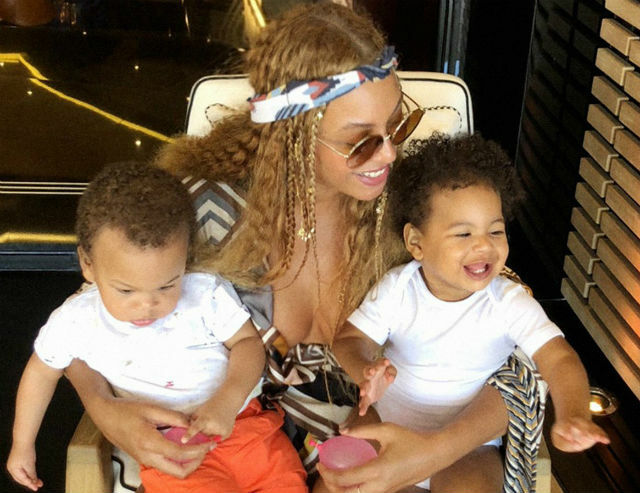 Beyoncé first shared a photo of the twins when they were only one month old and in July 2018, she shared a rare photo of the siblings sittings on her lap. We can’t wait to see ab updated photo of the twins, but for now, we are just happy to get glimpses of them!